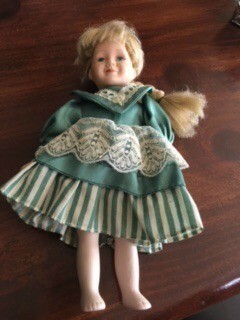 Can anyone help me identify the manufacturer of this doll? 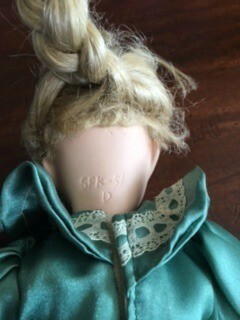 I have a lot of doll ID sites available and there is no real information on this manufacturer - any dolls for sale are just listed as SFK -?? (and numbers). These do not appear to be expensive dolls.